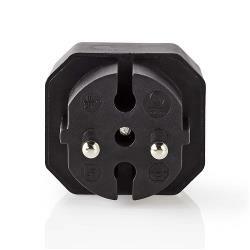 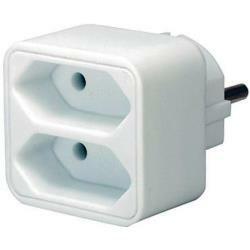 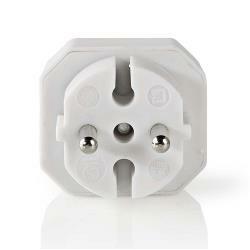 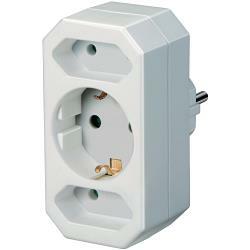 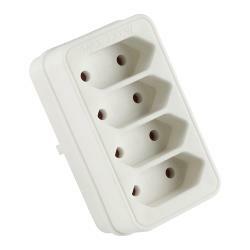 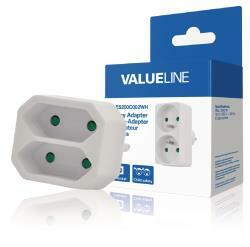 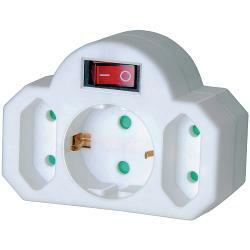 Plug with 2 Euro sockets. 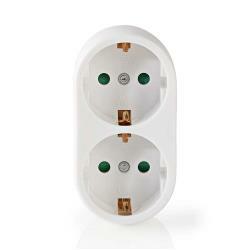 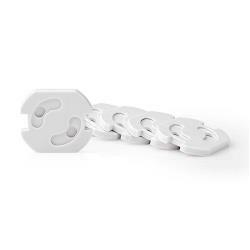 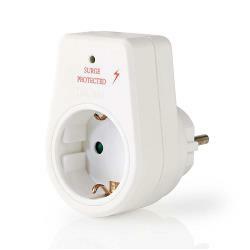 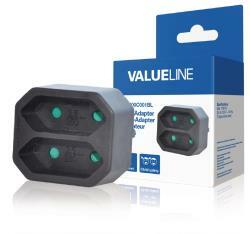 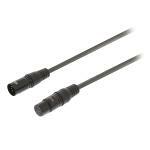 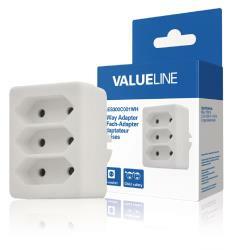 With childproof sockets. 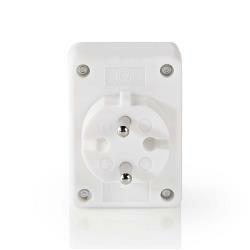 Colour: WhiteMinimale afname: 5.